The Intra Bath replacement tub fits the Intra Bath foot bath. This foot bath has been delivering great results and profits. The Intra Tub is a replacement tub that fits your current Intra Bath. 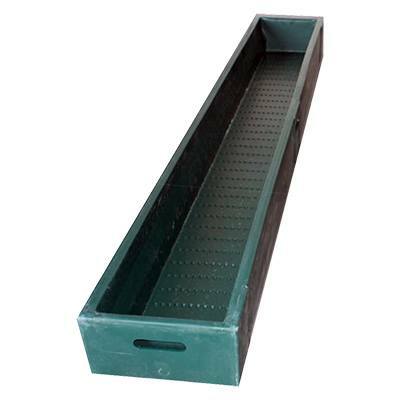 The Intra Bath replacement tub is made of durable plastic to get the job done. More profitability: Intra Bath requires 30% less product compared to a traditional bath of equivalent length. More contact time due to extended length: each cow takes an extra step in the bath solution. Less pollution: more than 60% of the manure falls through the center grill and not into the bath solution. Three separate parts with easy assembly. Environmentally friendly: requires less product per treatment. Easy to handle: the bath is easy to fill, empty and clean. 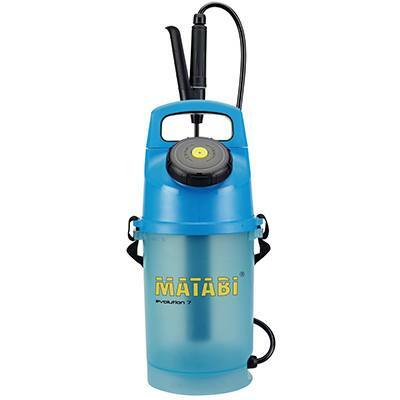 Durability: double walled plastic with 4 handles on each tub and a stainless steel grill. 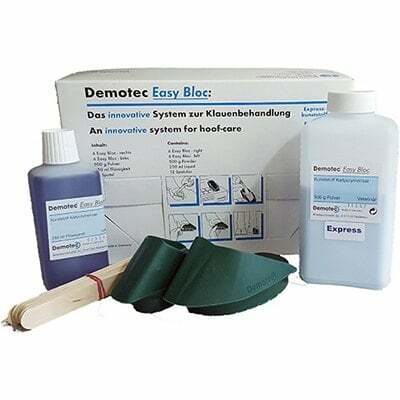 Weekly foot bathing regimens are recommended to control and monitor hoof health. 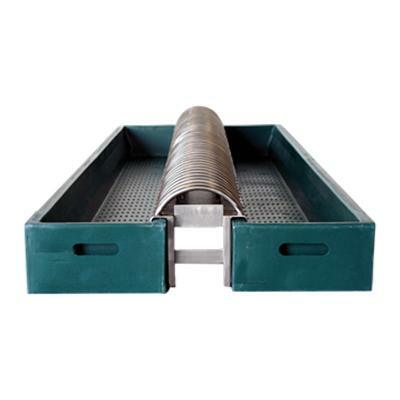 The Intra Bath is designed to work with the Hoof-Sol Bath solution. Also consider the great preventative procedure: the weekly or bi-weekly spraying habit to ensure proper and timely focus on the overall hoof health in the herd. Once you detect a lame cow, we advise to treat the individual cow rather than continuing a foot bath method. This product comes with a limited one year (or 30,000 cow-passes) manufacturing warranty. Contact our office for details. We recommend using our Hoof-Sol Bath (solution) exclusively in the Intra Bath. This product has a greater stability and is more effective than traditional additives, and it is completely safe to use! For more information contact your dealer. Note: Hoof-Sol Bath is concentrated and needs to be diluted with water to make a 5% solution. For more information, check out the product page or contact us. Want to learn more about Intra Bath, or have you already purchased the product and to check how to use it? The Intra Bath product flyer is available as a PDF download.